On a nice Sunday last month, as usual, I spent my day wandering about bookstores to find something new that I can add to my book collection. First a little about me: I enjoy reading books, decorating my house and cleaning it (although cleaning is a little less than the other two). I have seen home decor as a way for me to express myself, my style and my current view of life on a whole journey of maturity. Cleaning and organizing my home calms my mind since I also feel like I can clean my mind while I doing this - but just like most people, too much cleaning = too much pressure. 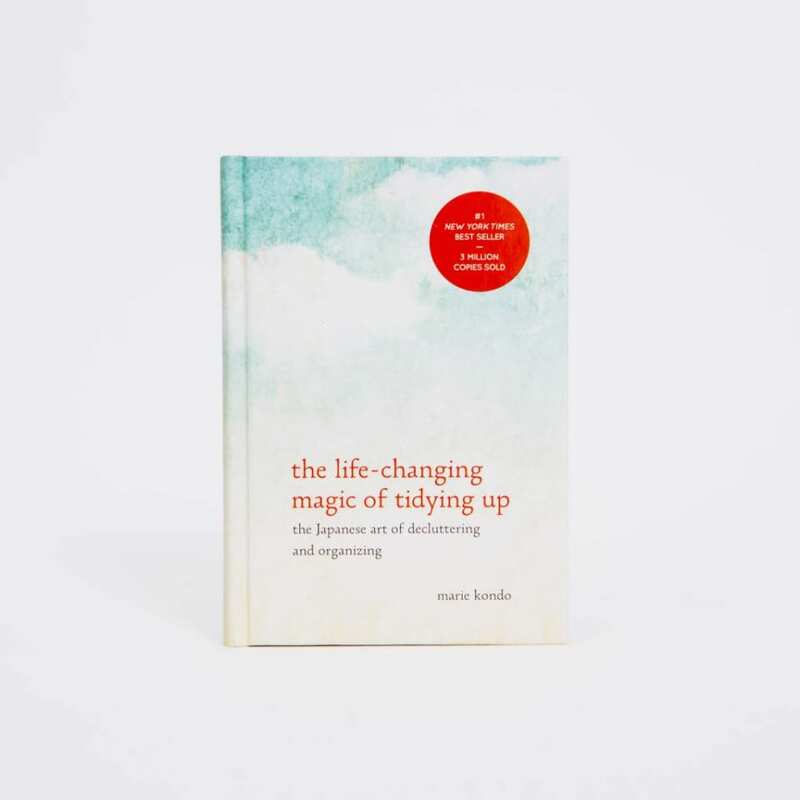 So unsurprisingly, Marie Kondo’s The Life-Changing Magic Of Tidying Up: The Japanese Art Of Decluttering And Organizing easily catches my eyes. I have noticed this book has been such a hype on the social media through several months, along with the fact that the minimalist decor has become a huge thing on Pinterest. Besides, the cover of this book is a beautifully water-colored ombre blue that I cannot resist, so I buy it. I have to admit, the KonMari Method has been life changing for many when it comes to decorate as well as organize their home with the minimalist style. In a way, it was for me. However, I feel that there’s an element of perfectionism deeply embedded within this method. With the book at my side, I started to re-evaluate and discard things I am having followed her instruction. The idea of only keeping that which makes you joyful for me is not only lovely, it’s also inspiring and I truly loved this process. But the problem is, her only real criteria for not discarding something is the question “does it spark joy?”, while I am the one that always has warm and fuzzy feelings when seeing old things, especially my books. So to me, this method is quite ruthless in its execution: Something either “sparks joy” in you, or it doesn’t — and if it doesn’t, away it goes. There are no gray areas; nor is there room for nuance. And since I tend to be a terrible perfectionist in so many other areas of my life, forcing myself to make sure my home is “perfect,” too, seems like an unnecessary source of additional stress. So what to do when you want to find another solution? Google, of course! 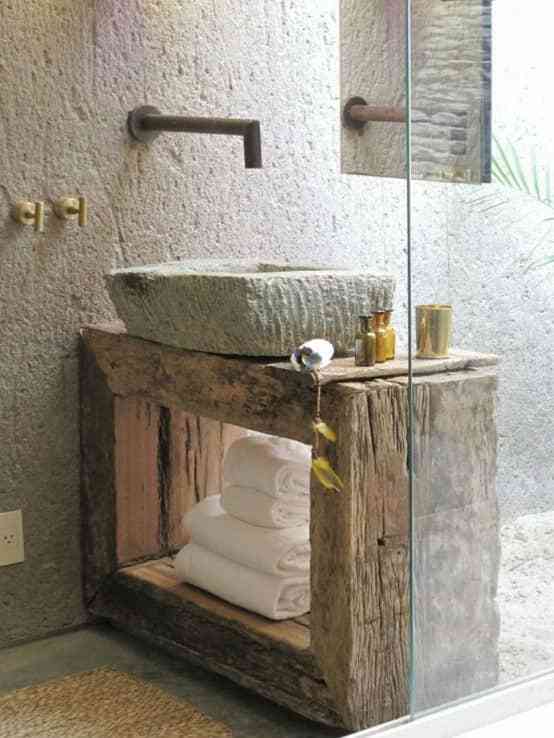 Then I found a new phrase regards to home organization and design: Wabi-sabi. The term actually isn’t new; indeed, the Japanese aesthetic has a long, long history behind it. After reading more into it, I found out that there’s a lot that wabi-sabi has in common with the KonMari Method (which isn’t entirely surprising, given Kondo’s background): Both philosophies stress keeping what you love, and finding beauty in the things that you keep, but wabi-sabi can be seen as an alternative with a more gentle approach than the KonMari Method. In the pantheon of Japanese aesthetics, Wabi and Sabi were originally two distinct philosophies. According to the Stanford Encyclopedia of Philosophy, Wabi is most easily understood as the idea of understated beauty; it may be applied to any variety of art, but was “most fully developed” within the context of the Zen art of tea. The beauty of Wabi is fresh and simple, but not necessarily perfect. Meanwhile, Sabi refers to the beauty something acquires due to its age — again, with imperfections being a source of beauty, rather than something that takes away from it. Practicing Sabi is learning to accept the natural cycle of growth and death, as well as embracing the imperfections that come with this progression. 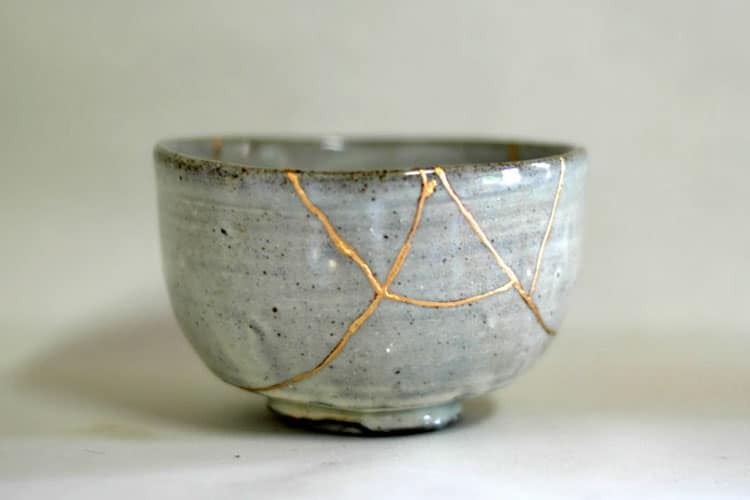 So Wabi-sabi (侘寂) is a worldview centered on the acceptance of transience and imperfection. The aesthetic is sometimes described as one of beauty that is “imperfect, impermanent, and incomplete”. It is a concept derived from the Buddhist teaching of the three marks of existence (三法印 sanbōin), specifically impermanence (無常 mujō), suffering (苦 kku and emptiness or absence of self-nature (空 kū). 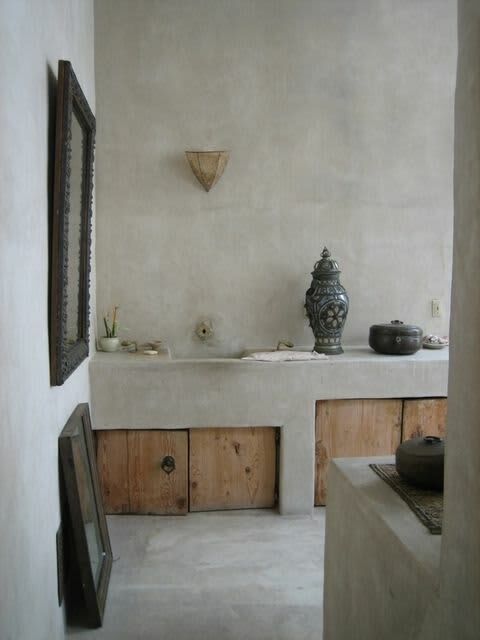 In the context of interior design and decor, a wabi-sabi home is one that embraces authenticity, finds value in the lovingly weathered and lived-in, and promotes an overall sense of peace and tranquility using simplicity. 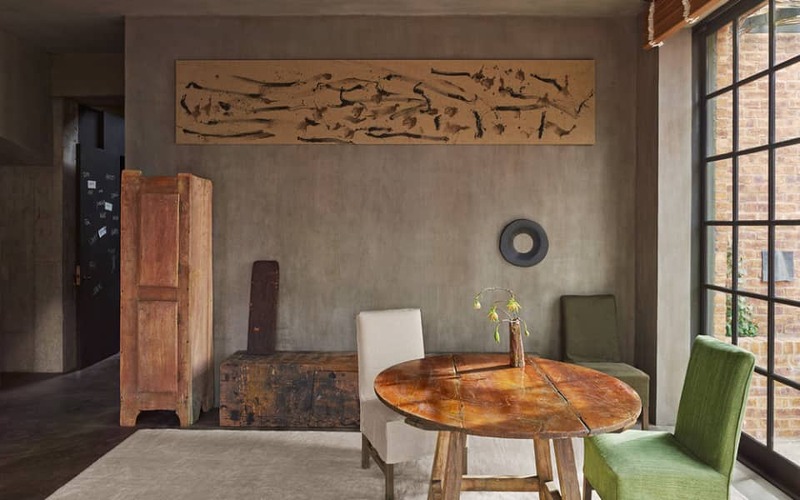 Rather than always add the latest shiny new thing or obsess over making every detail perfect, adopters of wabi-sabi interiors find harmony in authenticity and imperfection. Cracks, chips, scratches, and general wear and tear are not things to be covered up, fixed or replaced according to this philosophy, they are admired and put on proudly to symbolize the passing of time. 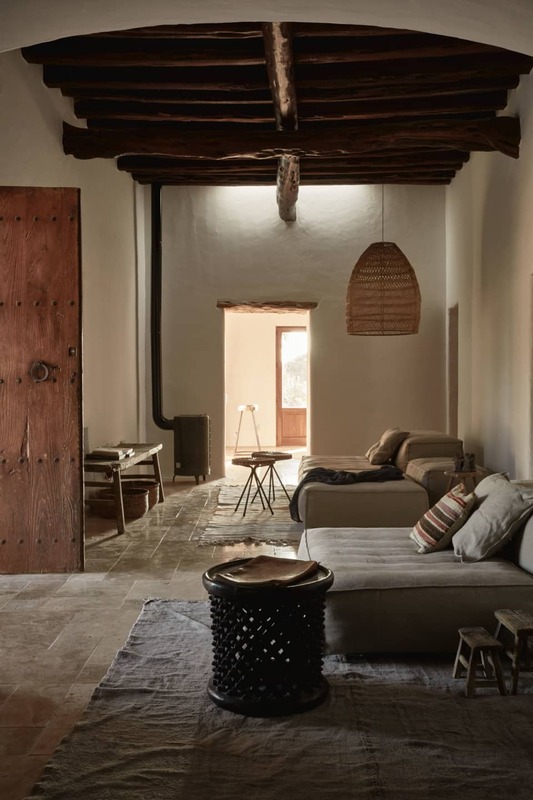 By channeling wabi-sabi and embracing imperfection throughout our interiors, you can create harmonious, lived-in environments that are both welcoming and homely. 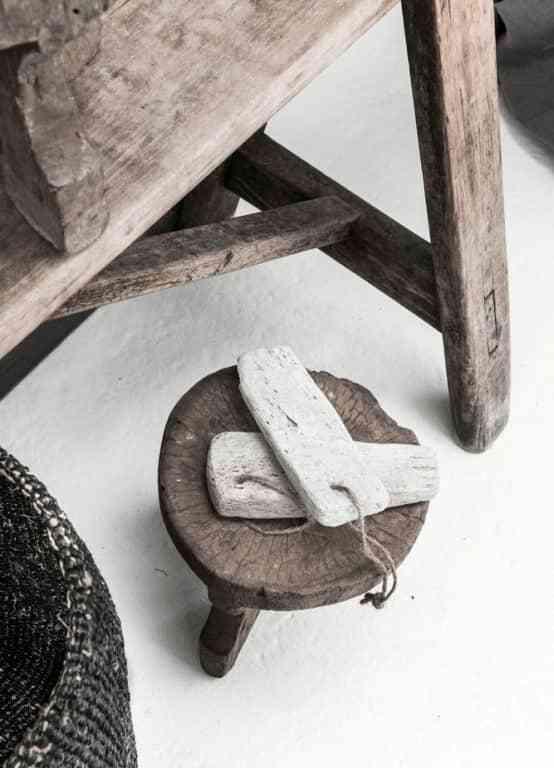 When you buy new items with wabi-sabi in mind, you will find yourself investing in sustainable materials and unique pieces that stand the test of time. 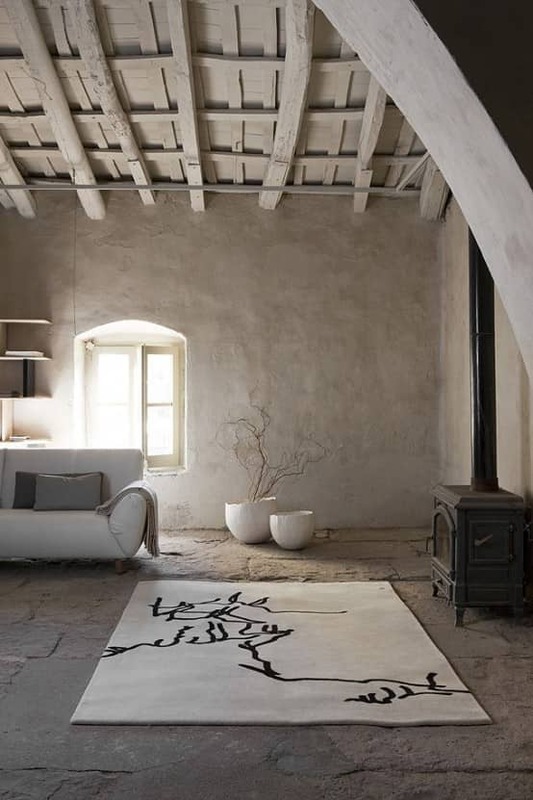 Wabi-sabi inspired interiors to celebrate the history and “soul” of a space and embrace the presence of cracks and scratches that are symbolic of the passing of time and loving use. 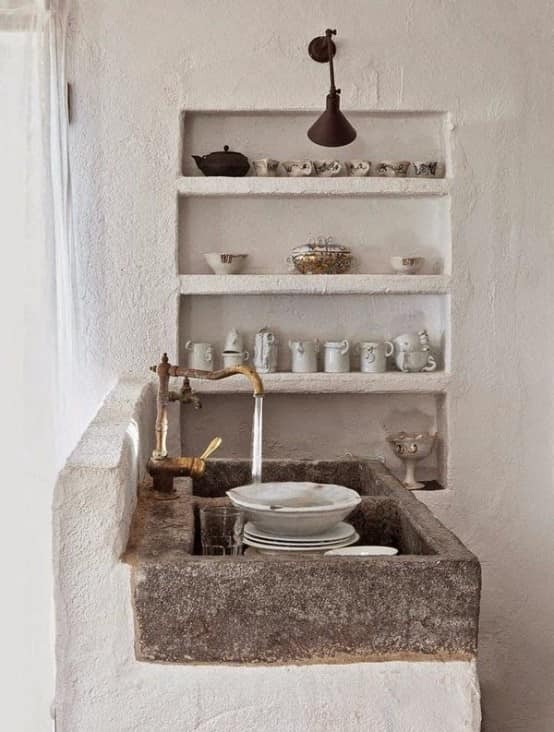 To discover wabi-sabi is to see the soul and singular beauty in something that may at first seem aged and ugly. 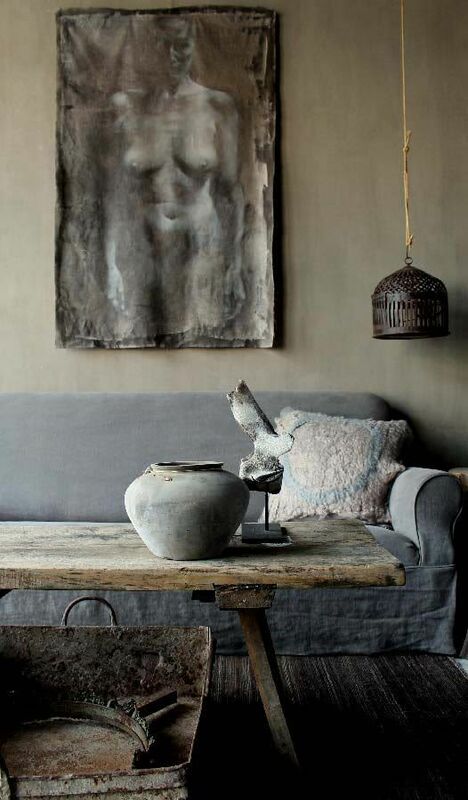 Here are some ways to connect the living area with the idea of Wabi-sabi that I have collected after wandering on Google and want to share with you. 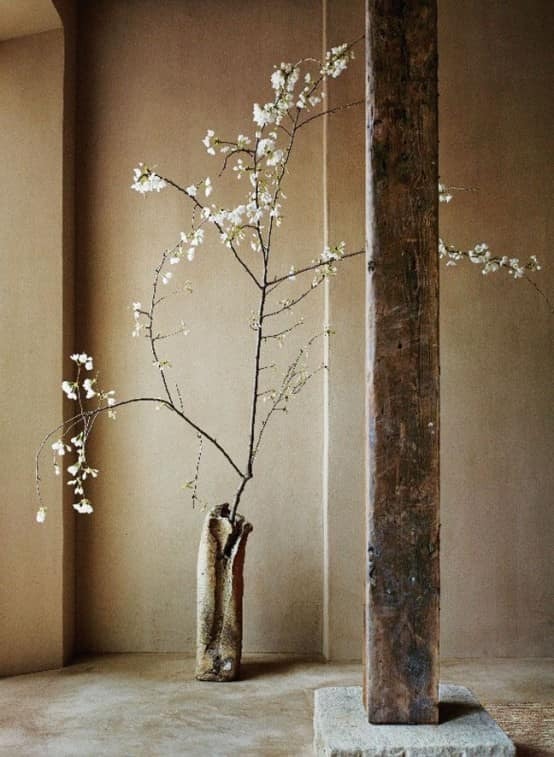 Wabi-sabi is all about celebrating the beauty in the use and age of objects. The first step toward adopting wabi-sabi is to see life through a lens that finds joy in the imperfect and aging. “The most common example is finding beauty in a chipped teacup,” says Dallas interior designer Ashley Marion. 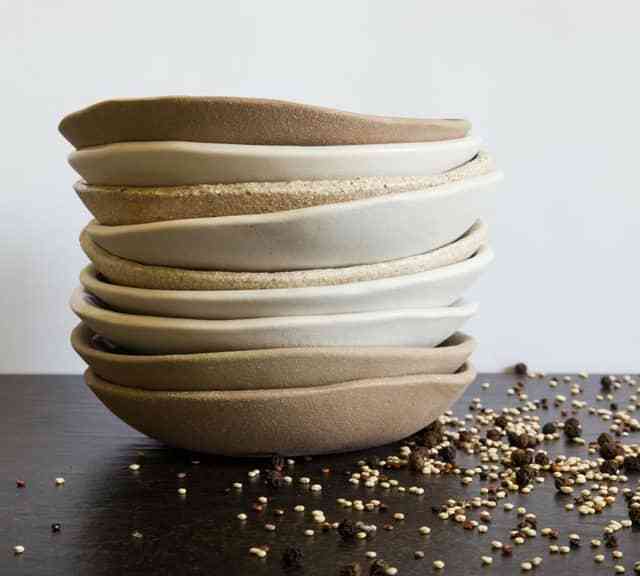 "Instead of seeing the chip as a flaw, the wabi-sabi way is to appreciate how the chip adds to the object’s history and beauty.”- "Wabi-sabi is the veneer on your table slowly weathering away from years of use. 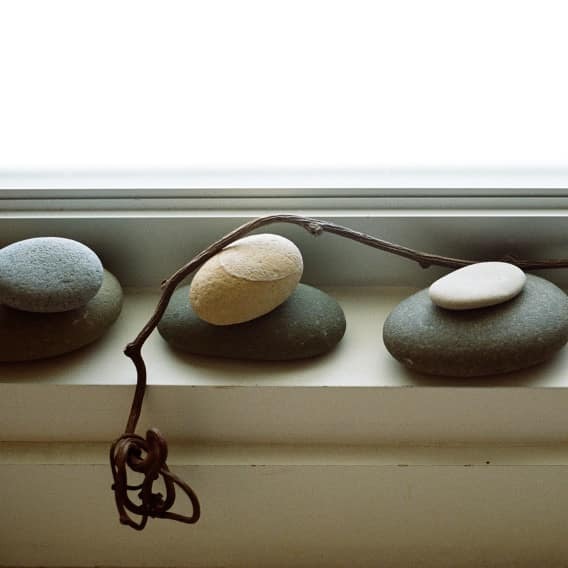 Wabi-sabi is also those beach pebbles you collected during vacation. 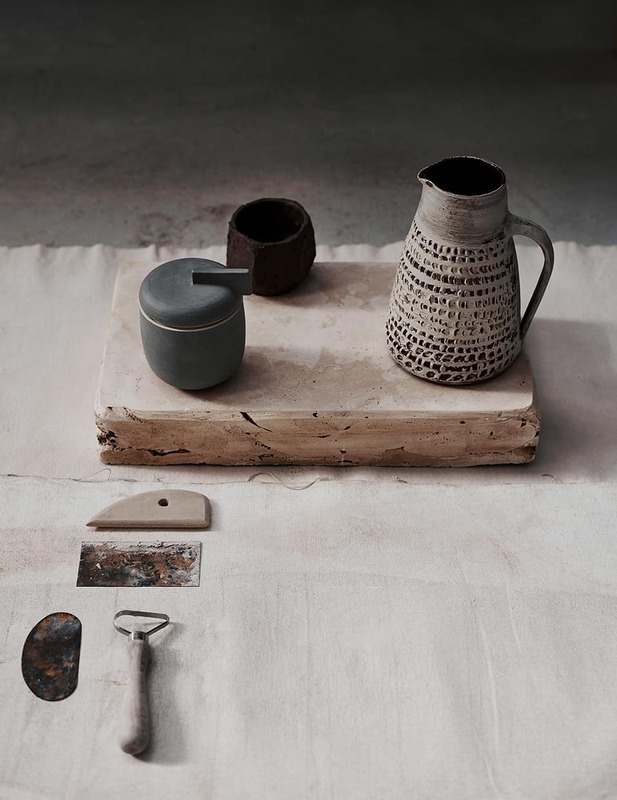 All of these items have a story, which is very wabi-sabi" - said Marion. Allowing things to age gracefully and enjoy what you have instead of always bringing in the newest and greatest, that’s the philosophy of Wabi-sabi. 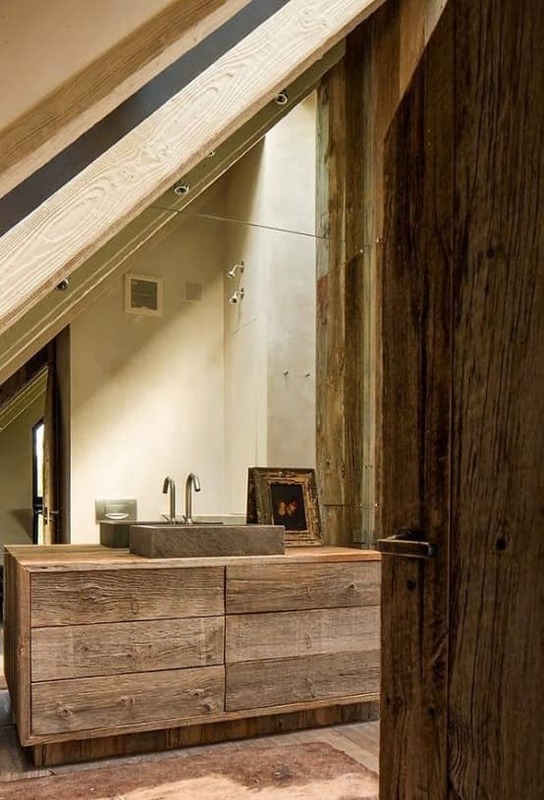 Material choices are involved on almost every level in our homes, and wabi-sabi inspires us to be selective with every decision. It favors having fewer but longer lasting and higher quality possessions; items that get better with age. 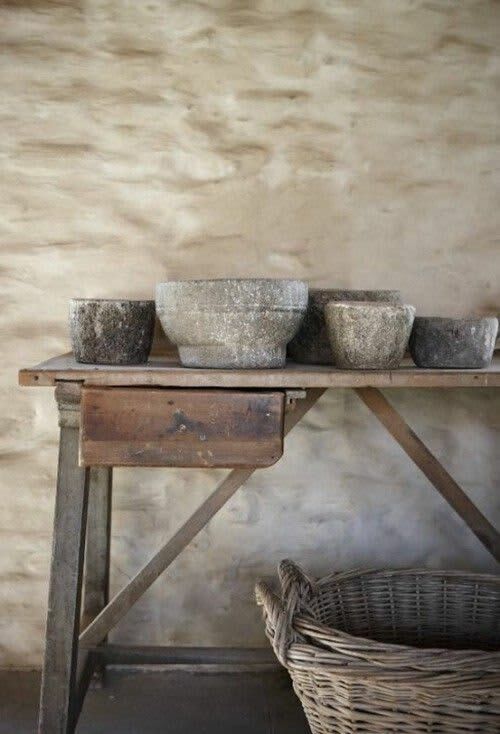 Such things are often made from humble materials – wood, wool, clay, rough paper, bamboo, linen, stone, woven grass, and iron – all subject to wear, cracks and rust. 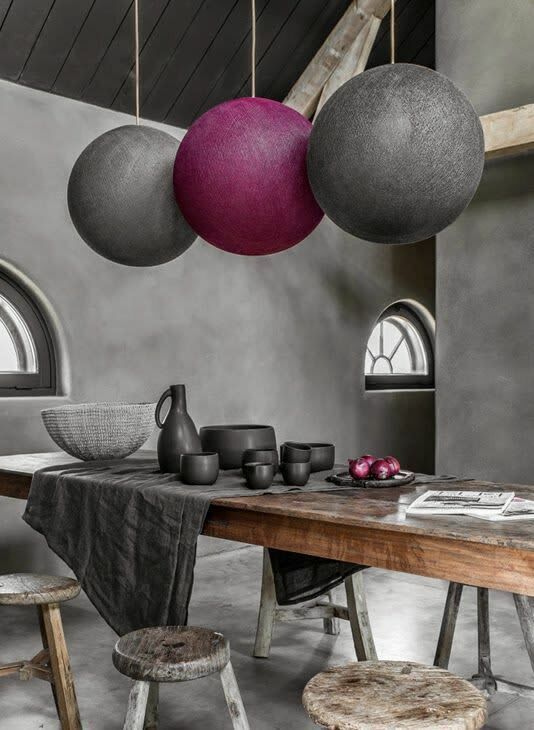 It’s possible to incorporate these materials no matter where your aesthetic preferences may lie. For example, someone who prefers Nordic design might build their design around light woods while someone who enjoys a Mediterranean look might include lots of terra cotta. What you see when you go to the beach, the mountains, the dessert - these hues are wabi-sabi color. Each of the natural landscapes inspires a sense of serenity and awe through muted colors, vast expanses, and airy openness. I love stepping into homes that echo these same attributes. What is it about these spaces that give me a sense of contentment? Well, it's many things; chief among them is the careful use of color drawn from tones found only in the natural world. 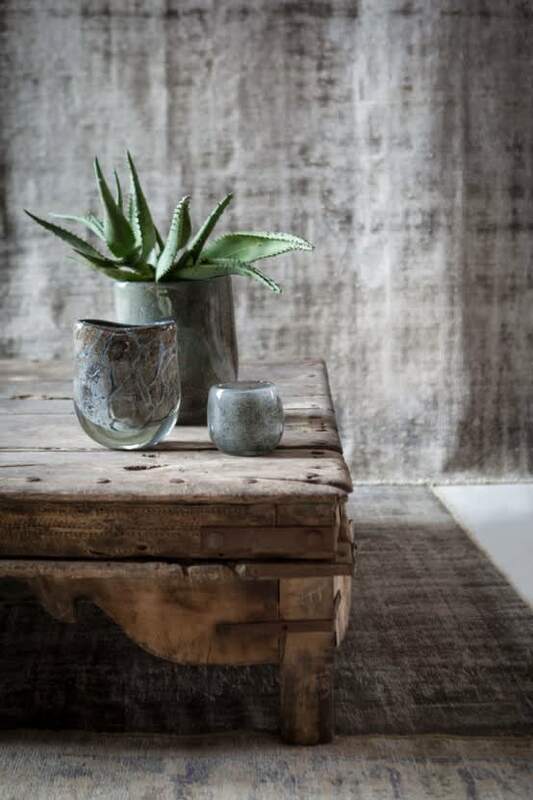 Wabi-sabi manifests in heavier shades, like the dark grays, blues, greens, and rusts found in the sea and in trees like olive, and in lighter hues that stick to the realm of muted pastels, like you might see on the desert floor, in beach grasses, or in the bark of a eucalyptus tree. 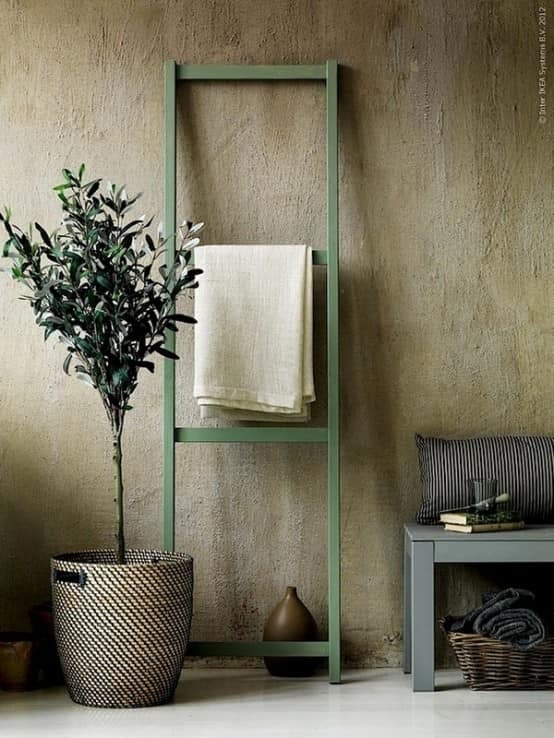 Work with a color palette that soothes the soul – earthy color tones work best to bring a sense of nature to interiors. Tones like brown, green, and grey are the best way to go. As for furniture, choose the unfinished, rough edges and imperfect shapes, worn pieces will also fit perfectly with the Wabi Sabi concept. If choosing a pattern, pick small-scale designs or simple stripes, avoiding anything that could overpower the natural feel of the space. Whichever materials you use, remember that authenticity is key. In this case, it’s preferable to opt for the real deal over mass-produced versions. Consider taking a step outside the norm and shopping for your design elements away from big-box stores. Flea markets, craft shows, and independently-owned shops are all viable alternatives. 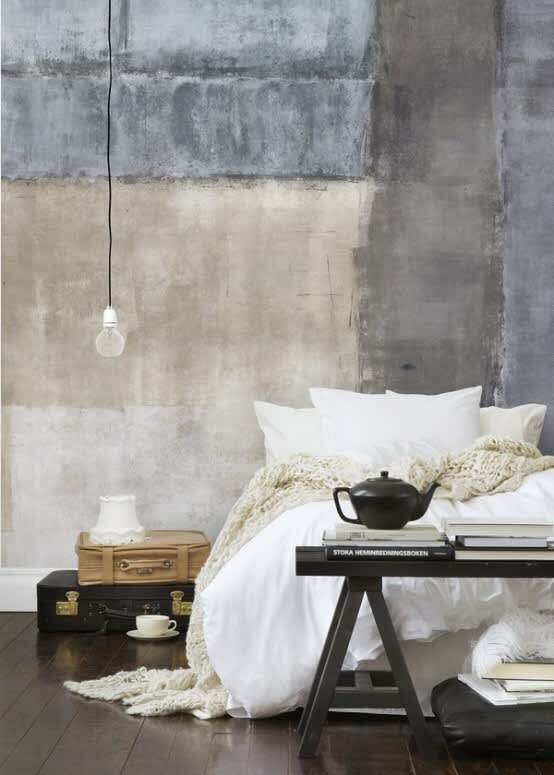 Wabi-sabi is all about embracing and celebrating authenticity wherever it can be found, and there’s nothing more authentic than homemade decor and artisanal accents. 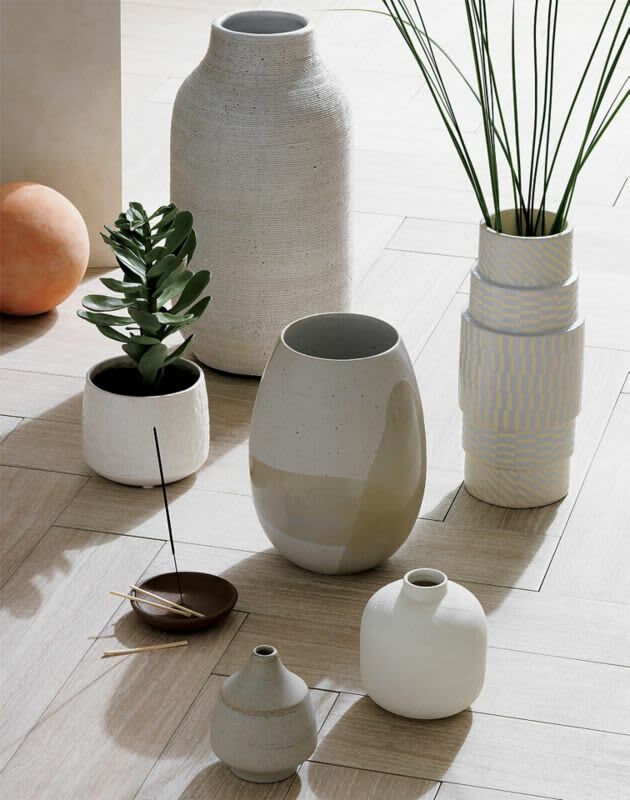 A handmade ceramic vase you found on a cherished vacation, fabric art you made yourself, or ceramics from a local market are all homespun elements that’ll enhance the warm, authentic feeling of your space—one of the wabi-sabi’s most important characteristics. Even if it has a few nicks and chips in it, consider the object’s beauty in its own right. 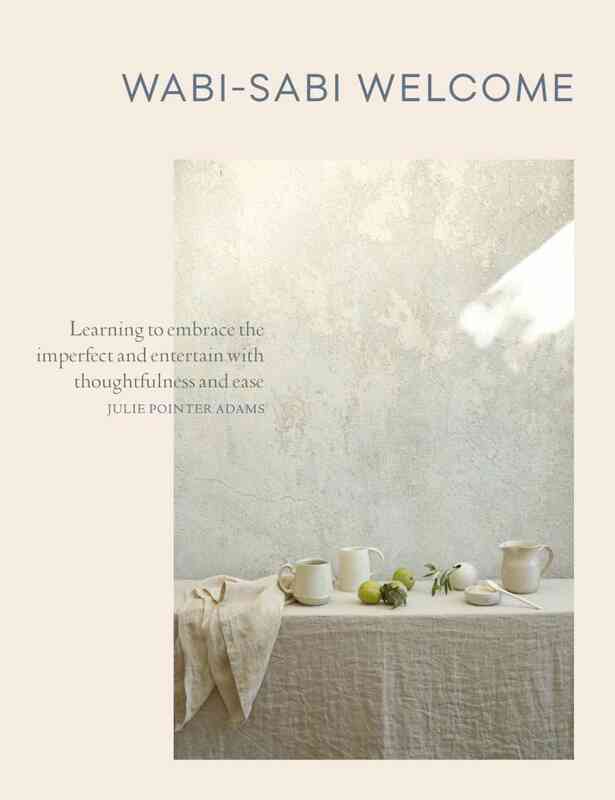 Wabi-sabi's not just about the things; it's also about the people. So handmade your decorations, or have artisanal items is a great way for you to connect with your inner creativity and create memories with the objects. Having a respect for the natural world is a pivotal aspect of wabi-sabi living. Before buying a new item see if there is any way you could upcycle a piece or material you already have to serve the same purpose. 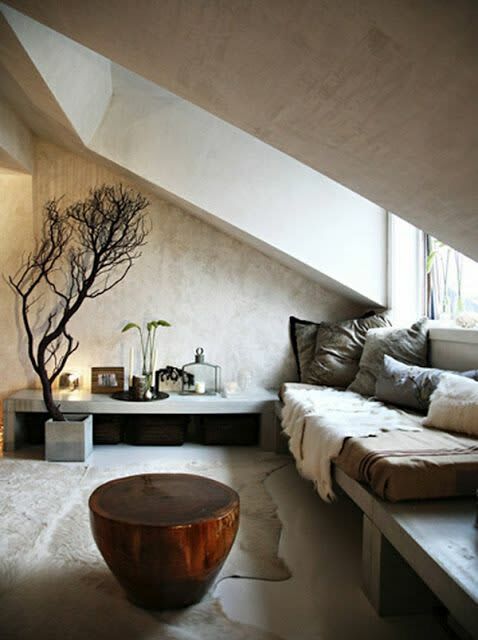 Organic materials and elements from nature are major components of a wabi-sabi home for the universally good vibes they bring. Additionally, the natural impurities found in plants, wood, and stone are great daily reminders of the beauty that can be found in imperfection. To maximize these good vibes, integrate wooden furniture, fresh flowers, and as many plants as your heart desires. And if your thumb is less than green, then incorporate a few succulents that’ll bring you all of the benefits without the maintenance. 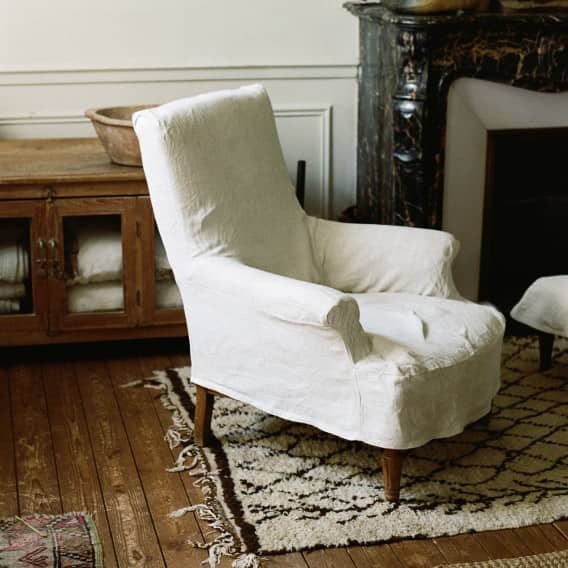 Just because a wabi-sabi approach is one that values imperfection doesn’t mean it tolerates clutter-filled chaos. 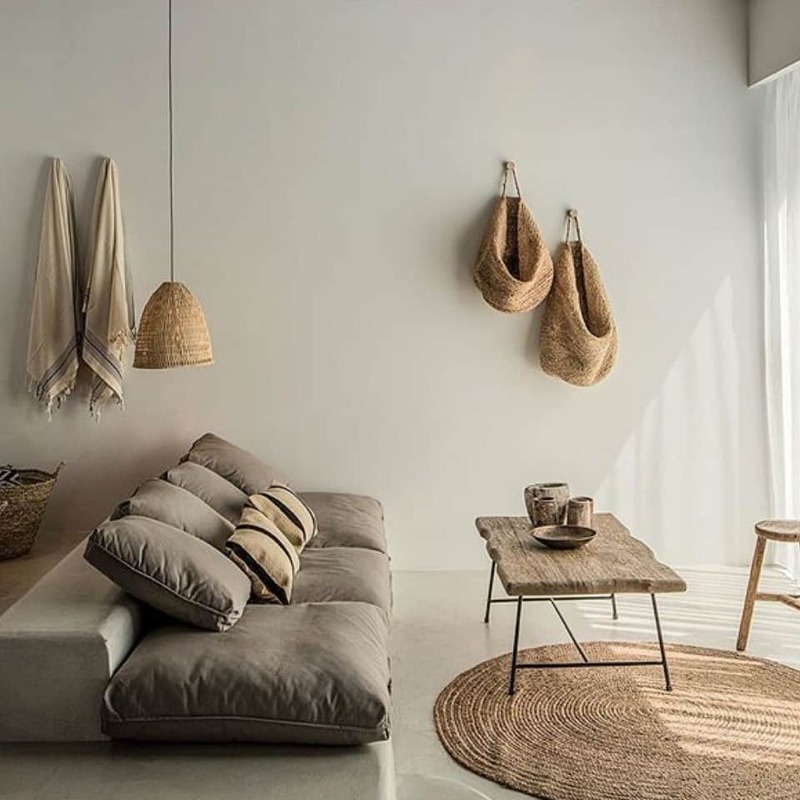 A wabi-sabi home should be clutter-free and highly organized in order to inspire feelings of peace and tranquility, but not obsessively so. If you subscribe to a minimal aesthetic, you’re already halfway there—but only halfway. 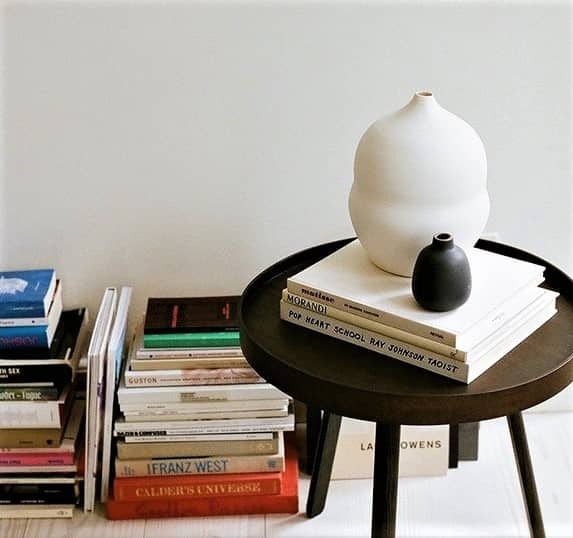 It’s not about simplicity for simplicity’s sake; it’s more about having a sense of order to invite a sense of calm into your home. The ultimate purpose of Wabi-sabi is to make our homes as comforting and carefree as possible, for both ourselves and whomever we entertain. I've always loved the feeling of walking into a familiar place or hugging a close friend and being overwhelmed by all the good associations that come with the smell, and I think this sensation can be powerfully comforting. The same idea can be infused into your home with a fragrance that exemplifies you and you want your space to feel. Fragrance can make a huge impact on improving your mood and create a Zen-atmosphere in your home. You can try candles, diffusers, room spray, real flowers, incent, or even just simmering water with a few drops of essential oil in it (which is one of my favorite ways to lightly infuse a space with fragrance). As with all things wabi-sabi, it's important to stick close to nature; instead of overly sweet, syrupy combinations. I usually gravitate toward natural smells live lavender, eucalyptus, geranium, sandalwood, vanilla, coconut, rose, cinnamon, citrus, gardenia, or other similarly earthy scents. Being beautiful should go perfectly hand in hand with being useful; just as a nice appearance shouldn't be more important than functionality, an object with a clear purpose doesn't have to be unsightly, either. 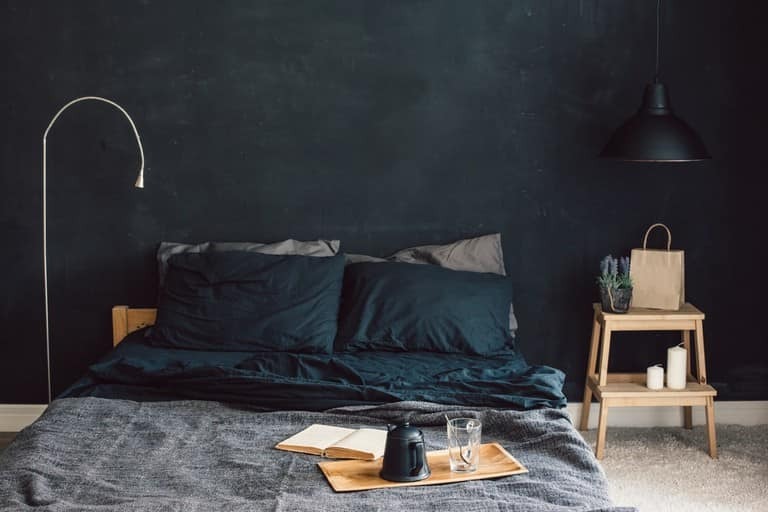 Wabi-sabi promotes a resourceful approach by encouraging us to live with useful things we love and make home life function with a few things as possible. Investing in beautiful utilitarian objects simplifies our spaces because we end up needing fewer things to help us and make us happy. What I like about wabi-sabi is that the idea of embracing imperfection doesn’t just apply to your belongings; it applies to you, yourself as well. I am glad I have landed on this new mindset that works better for people like me, who don’t find the KonMari Method particularly helpful when it comes to organizing and decorating my home. If you’re not up for the task of perfectly KonMari-ing your life? That’s OK, according to the principles of wabi-sabi. Just as your physical stuff may not be perfect, you and how you manage your physical stuff may not be perfect either — and that’s fine. If you like this idea and want to know more information about it, you can check out the book: Wabi Sabi Welcome by Julie Pointer Adams. That’s all for today, I hope you find these information helpful and could give this style a try. See you later on my next blog!